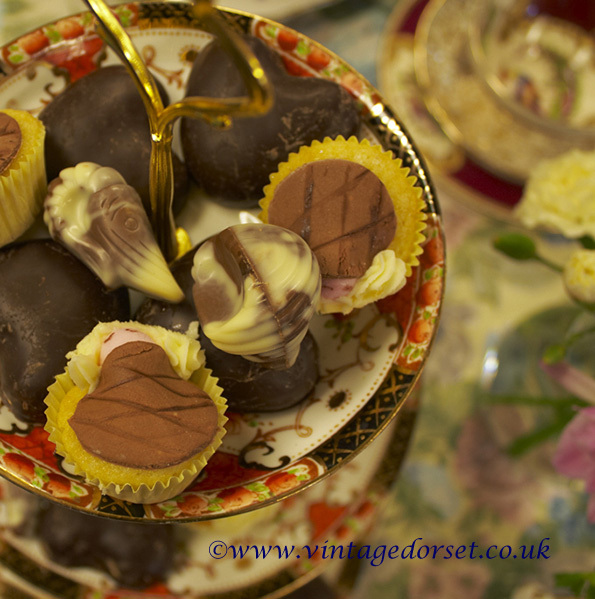 We’re getting very excited about our traditional afternoon tea event at The Thimble Inn Piddlehinton near Dorchester on the 31st January and we’re checking through our lovely vintage cake stands to make sure they are all ship shape and ready for action! We have quite a large collection now – probably over 60 3-tier, 2-tier and 1-tier stands! 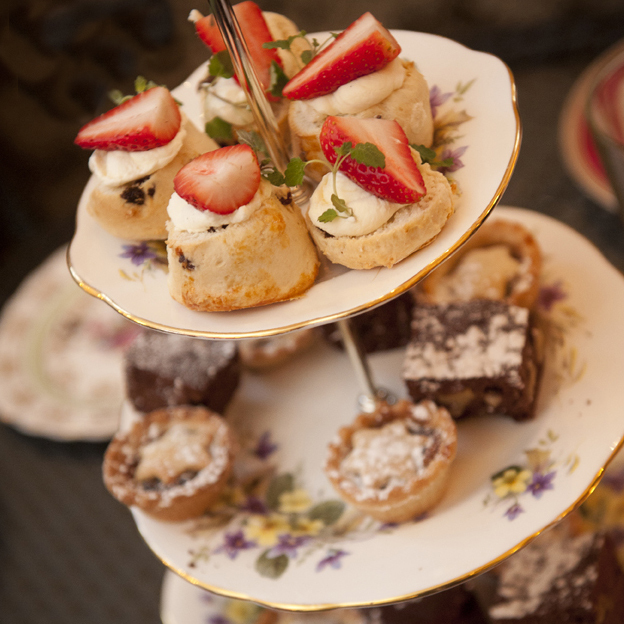 We find the best way to use them for afternoon tea is to put lovely delicate finger sandwiches on the bottom tier – most definitely cucumber in there somewhere – then scones in the middle and lovely pastries and fancies on the top. 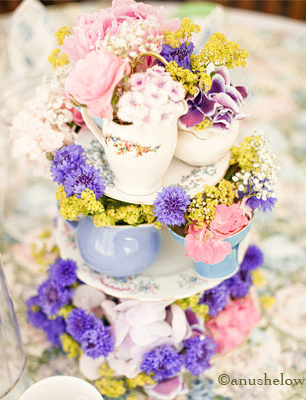 We sometimes put little flowers between the pastries too – just to give an extra special look. 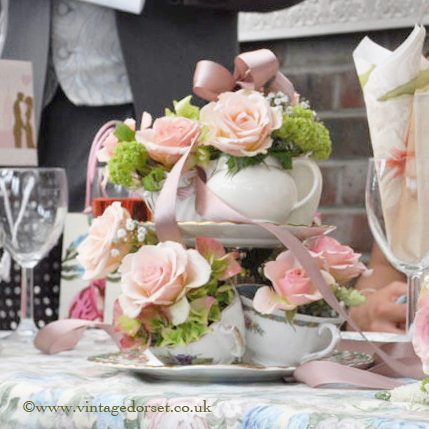 Recently we’ve had people putting a twist on the champagne afternoon tea by using our vintage cups to serve the champagne – how decadent and fabulous is that! 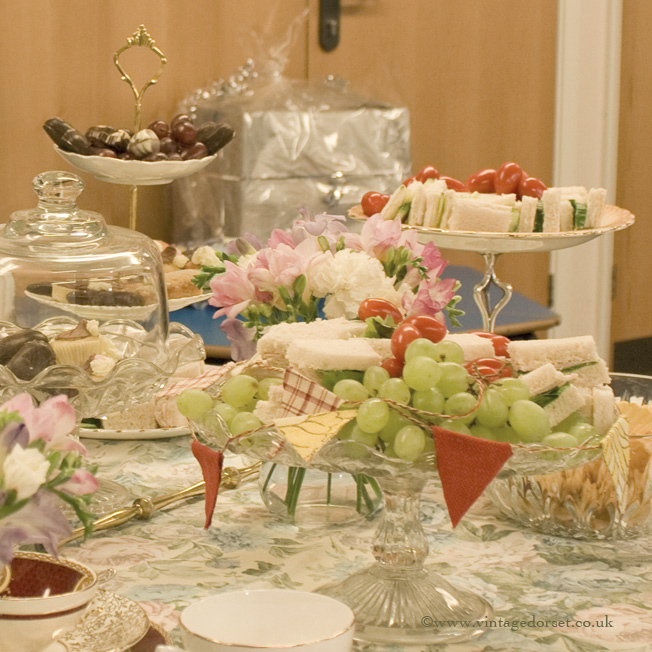 Our cake stands are ready matched for clients to assemble at their venue (unless they request us to do it for them as part of our set-up and venue dressing service) and they do make a lovely addition to any vintage inspired party or event – not just looking gorgeous but they also add some height to tables as well! 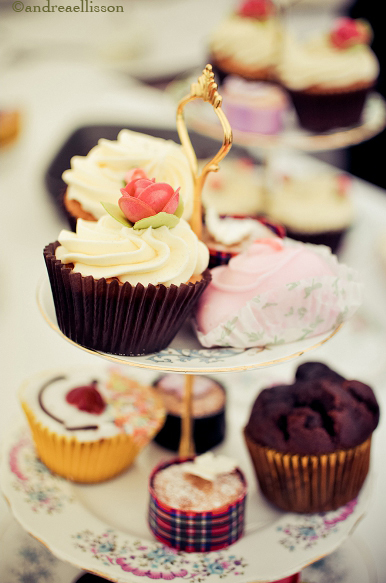 Published by annie, on 21st January 2013 at 2:52 pm. 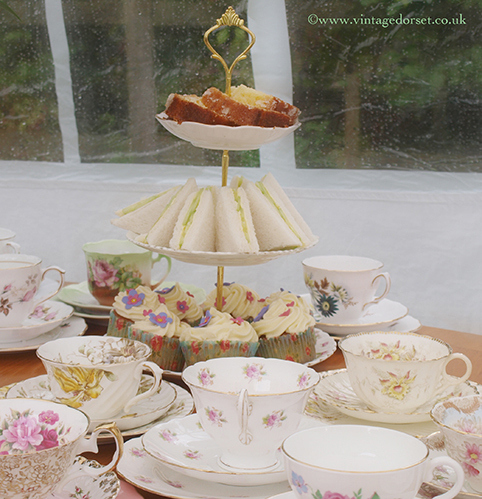 Filled under: Vintage Activities,Vintage Events,Vintage Food,Weddings Tags: afternoon tea, vintage china, vintage china cake stands • Comments Off on The Essentials of Afternoon Tea!